Crested Butte Angler is a professional fly fishing guide service for anglers of all abilities. We offer float trips on the Gunnison River and in the Gunnison Gorge. We have miles of rivers and streams in the wonderful Crested Butte area for wading trips. We have private stream access and offer trips year 'round. 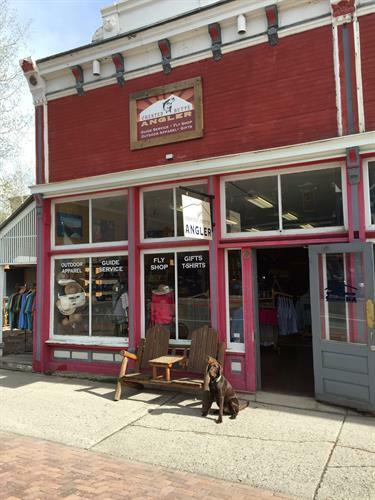 Stop by our downtown store and you will find helpful friendly service and great fishing products and apparel.